As the school year is in full swing, we as teachers find ourselves busy in the season of writing recommendations while also steadily making our way through the curriculum. Outside, the leaves are changing colors and we’re experiencing shorter days and colder nights. The hustle and bustle of the holidays is just around the corner and as we give thanks, take the time to self-reflect. 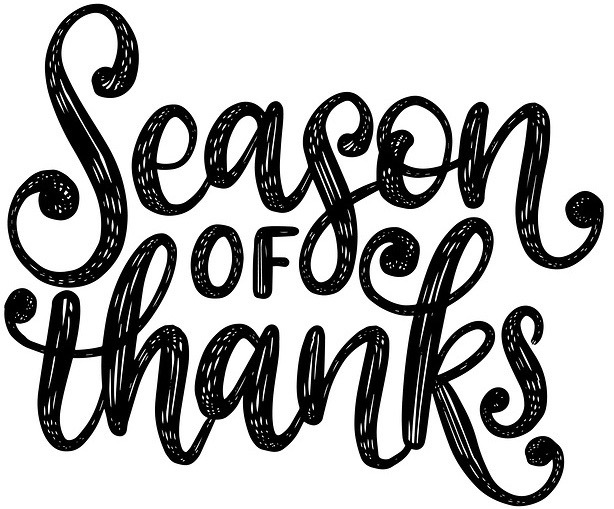 For many of us, we do not receive gratitude enough from others, but remember that so many people are appreciative of your efforts; coworkers, students, parents, and your administration. Personally, I am thankful for the entire chemistry teacher community. As president of AACT this year, I am so proud of our impact on the community in only a few years of existence. I’m thankful for all of the individuals that have helped us to advance our mission. Whether you’ve started a discussion, hosted or attended a webinar, wrote or used a classroom resource, authored or read a Chemistry Solutions article, you have in turn added to the success of AACT and for that, I thank you. I urge you to take time to self-reflect as 2018 comes to a close, appreciate yourself, give thanks and surround yourself with loved ones. Teaching chemistry is a challenging but rewarding job. I know it takes a very special person to be a teacher. I am inspired by all of you. As I hear about all of the wonderful things that our members do, I am motivated to keep teaching and encouraged to try new things. Thank you for inspiring me and I hope you have a wonderful day of giving thanks. Does the Tryptophan in Turkey Make You Drowsy? What is the Future of Fake Meat?